Alright, I've shown you a peek into my standards and long-range plans so today is all about the lesson plans. I told you in the introduction that I used to live by the Monday-Friday lesson plan format. I mean LIVED BY IT! I only switched to unit plans while kicking and screaming, but it was one of the BEST things I ever did for myself as a teacher. Sometimes change is a blessing that you have to discover! 1) You see the big picture. When planning week to week, it is often hard to see the "big picture" - to see how long it's actually going to take you to reach the end and to know what the end will look like once you get there. With unit plans, I'm able to wrap my head around the entire unit - with the end in sight - and plan the steps in getting us there. It just makes so much more sense! 2) You don't need to REINVENT the wheel every single year! Oh my gosh. The time these unit plans save me has been a gift. In the past, I would sit down with "last year's plans" and retype (or rewrite) them all into THIS YEAR'S plan format - because you know the dates change, the alignment of subjects change, etc. But, it always felt so ridiculous for me to be copying my plans again. SO redundant! NO MORE! With a unit format, I'm able to just go into the unit to change the dates and tweak any lessons that I want - no need to retype any of them! That's right - my lesson plans are basically done for the year before the year even starts...the "meat" of them anyway! 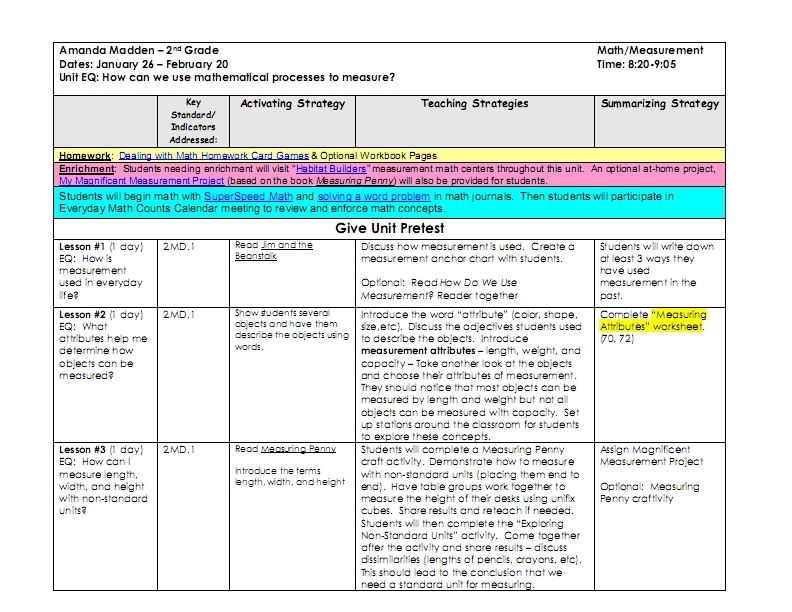 Here's a glance at the unit plan format I use....nothing "cutesy" about it - straight, to the point, with all of the required details for my district. This one had me stumped at first. I really DID like opening my planbook and seeing the weekly plans at my fingertips. So, I finally came up with a system that works for the unit plans. I still have them ready at a glance. I use a 3-ringed binder instead of the traditional planner. This gives me lots of flexibility. 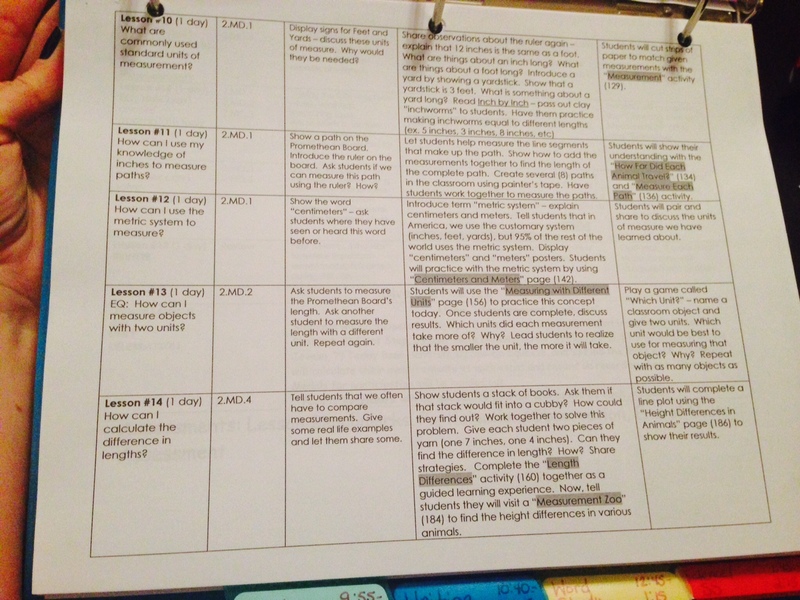 When you flip to the tab for each subject you'll see the current lesson plans. This makes it easy-peasy for me (or an administrator) to find the planbook on my desk and quickly flip to the lesson for that day. So, (in the picture above) once I finish teaching lesson #4 (the last lesson on this page), this page would be moved to the BACK of the math section so I would continue to see the current lesson at all times. I'll be back next week to talk about how I differentiate my lesson plans, so if you have any other questions about the lesson plans themselves, leave them below and I'll answer them in next week's post! I am loving this series and can't wait to see the rest. It is making me rethink how I want to do things next year. I am also loving reading all these wonderful ideas. I love week to week and feel exhausted 1/2 the time. I have read back over several of your math posts and know that you do incorporate some math centers. I was wondering how often you do centers in math, how you incorporate them and if you keep several of the same centers going through the entire unit. Thanks for any input you could give, this is really awesome. Thanks SO much for sharing your genius thinking! 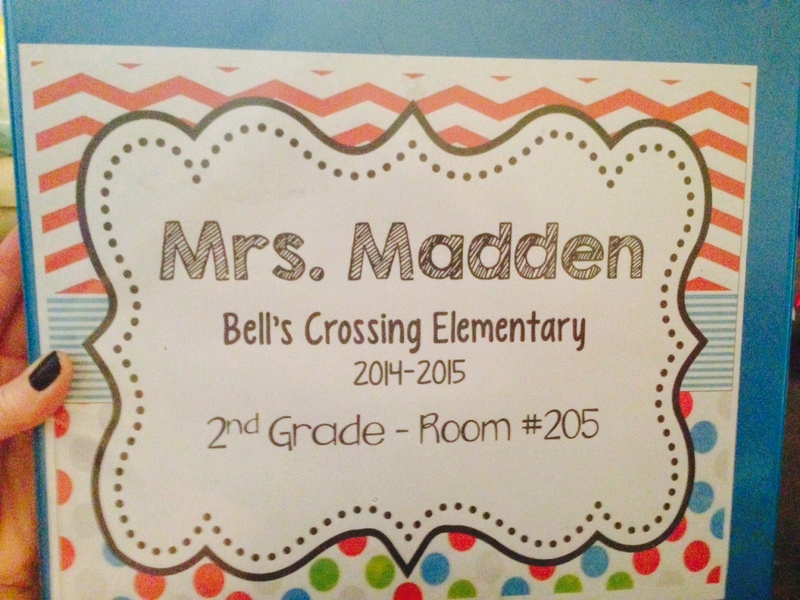 I am new to second grade but been teaching FOREVER....I love your format....planning takes place NOW for next year! Absolutely life changing! I found your Long Range Plans this past summer and made them for my grade level (also 2nd). I can't tell you how much simpler it made my life. No more living week by week. I had a game plan for the whole year! This is my 5th year teaching so that helped a lot, too. You really have to know where you're going before you can just lay out yearly plans. Sometimes that is hard to do if you're the grade level newbie. 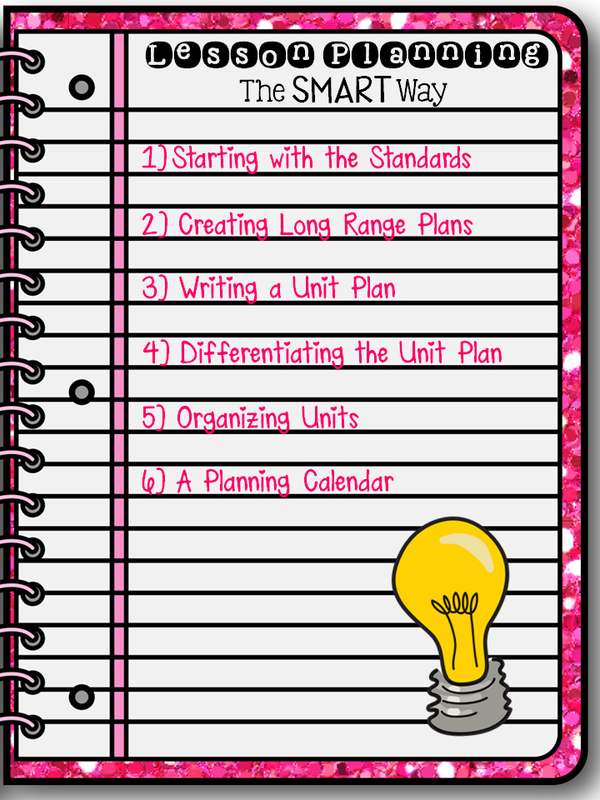 I am so excited to start laying out some great differentiated and unit plans this summer! 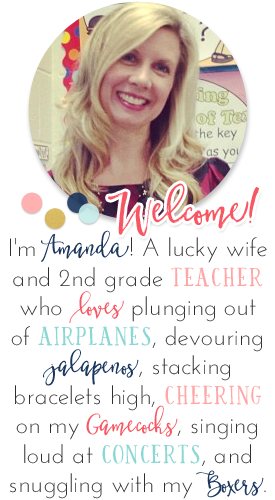 Thank you, Amanda! Hey Amanda!! I have already started working on our LRP for next year and can't wait to see how you differentiate! Hi Amanda! When do you plan out your units? 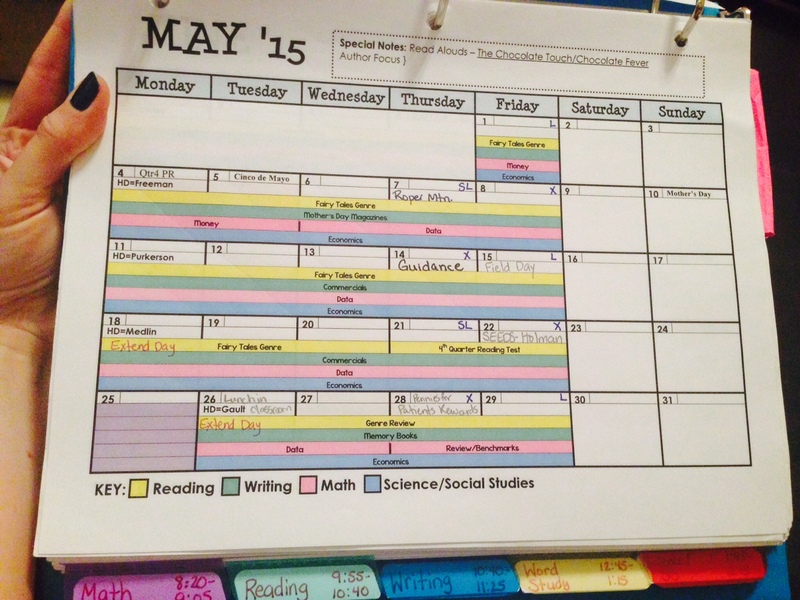 For example, do you plan out all your units over the summer or during the year as you go. Also, do you type out a script (like your math) for each unit? 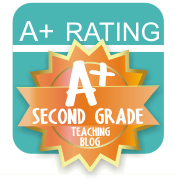 I would love to use your lesson plan format next year but need a little guidance. Thanks for being an amazing teacher and sharing all your wonderful ideas. I just wanted to say THANK YOU. For all your knowledge and for sharing. So many teachers just keep their stuff to themselves when we should be COLLABORATING. I am moving to grade 2/3 next year and this has been so great from a planning stand point. You are awesome. 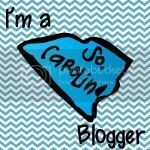 I can't wait to explore more of your blog.